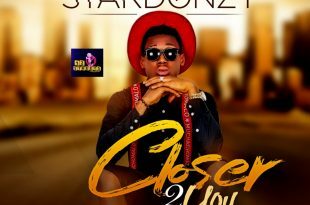 After dropping smash hit last year Stardonzy returns with a new banger titled “Closer 2 You “.Produced By Stone Luckshine. This song has a alluring rhythm with some blend of Afrobeat flavour. Its a sure tune for your playlist this season. Get your copy now! !